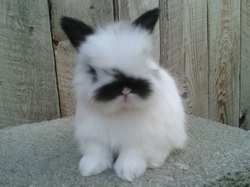 I run an ARBA registered rabbitry intended to provide "More Bunny for Your Money". 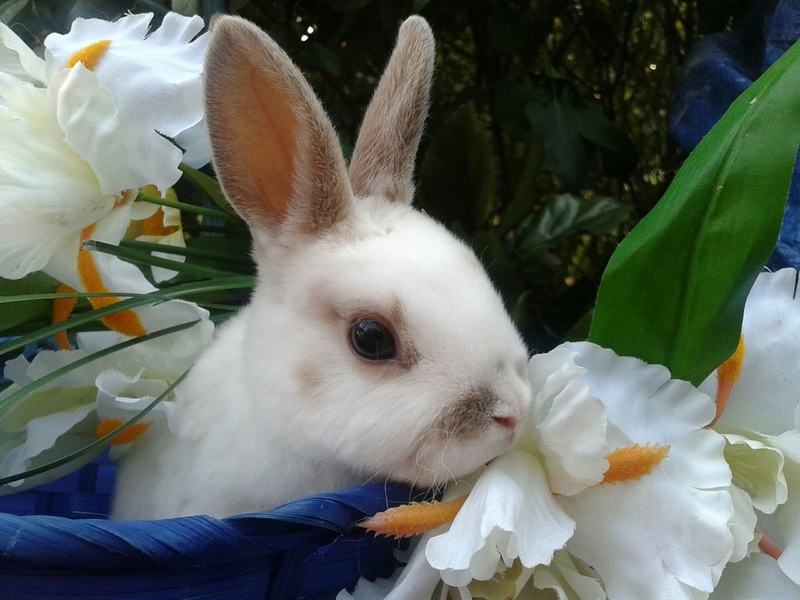 The focus is on breed quality and temperament; and to offer them at a reasonable price so others can join in the fun of owning, breeding and showing rabbits. I have gotten my pedigreed base stock from reputable breeders across the United States. 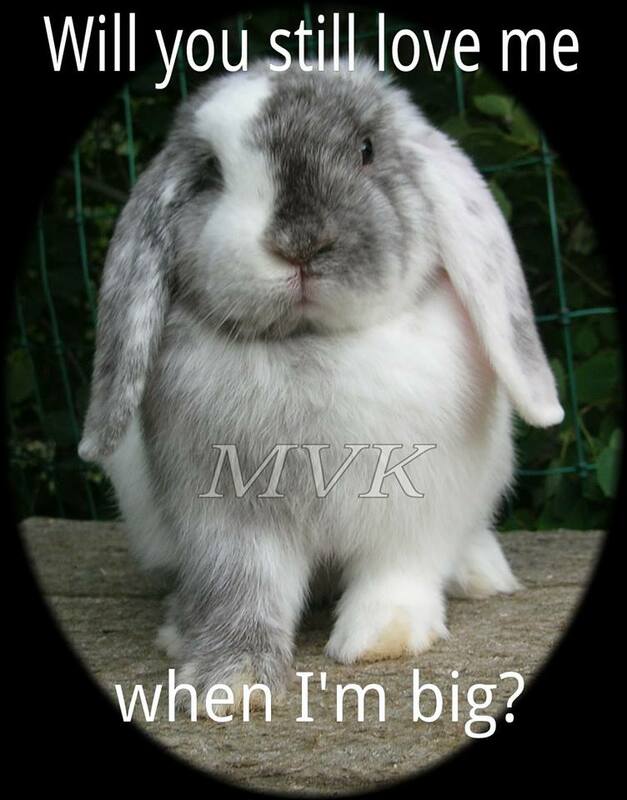 I breed for quality not quantity so I can sell great babies and breeding stock. 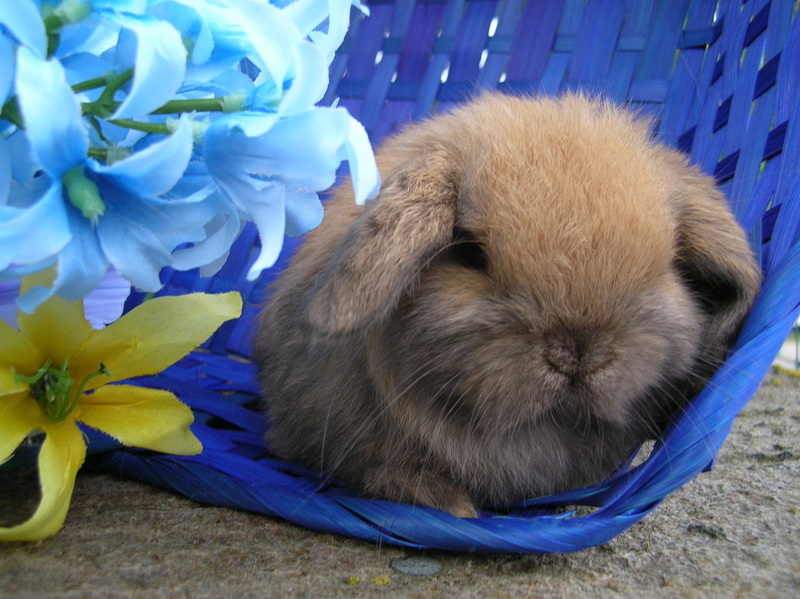 As well as selling a well-rounded rabbit; reading materials, resources and seven-day-a-week "rabbit care support" are included. 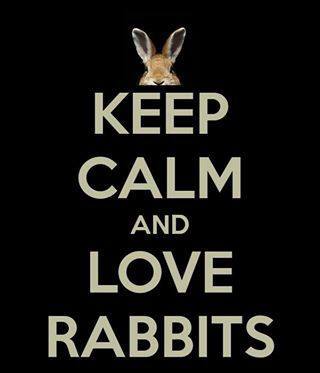 I welcome any questions you may have, whether you currently have a rabbit or are considering a rabbit as a new pet. RABBITS ADDED TO THE HERD! Here are some shows coming up in Montana and surrounding areas. MVK may not be attending all listed. Please email if you would like a show catalogue. We usually have one even if not attending the show. Transportation is offered to and from all attended shows but can be limited so inquire early.